When I posted about the Mrs Gloss £10 beauty box (now sold out, unsurprisingly), I suggested that the price was taking beauty boxes back to their origins of being brand sampling boxes. 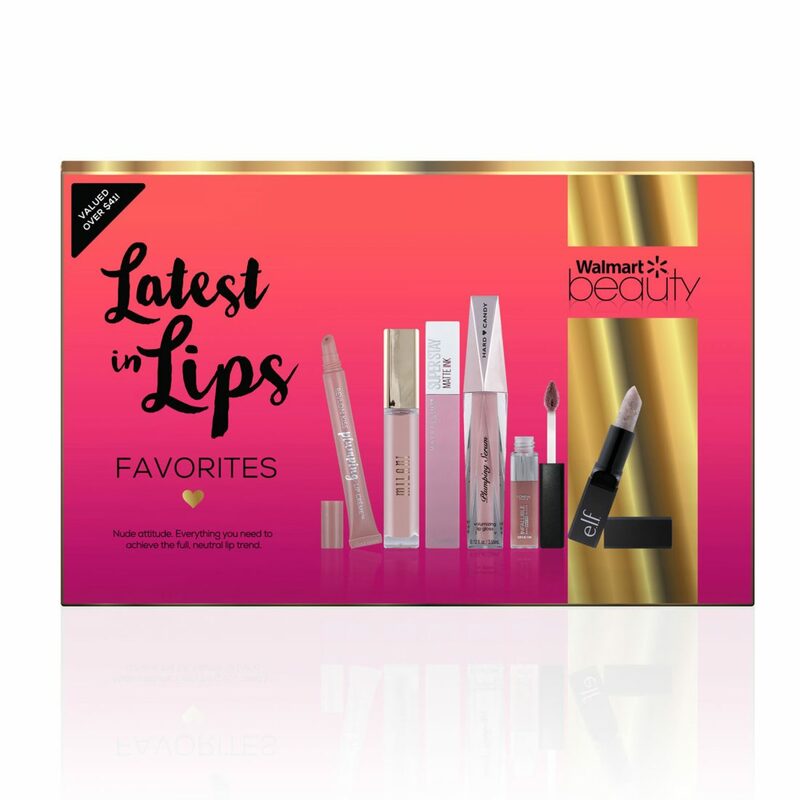 When they first hit our world, these boxes were seen as a sterling opportunity for brands to get their products out to exactly the audience they needed to reach – beauty loving women/men who actively wanted to try more products. My own boxes with LIB were cut to the bone on profit and we could do it that way because the spirit of the boxes was right – to offer my edit of products to BBB readers at prices they couldn’t ordinarily expect to buy them for. The brands were happy too because they got great feedback and new customers – we’d provide reports back to the brands quoting readers, giving stats and they could see the affirmative action around the activity. I didn’t think beauty boxes would last as a trend as long as they have. I stopped because I couldn’t get more of the quality brands I really wanted and didn’t want to offer half hearted efforts. I chased so hard for Jo Malone, Laura Mercier and Clarins – I can’t tell you! Boxes with Aveda, Clinique, Givenchy and L’Occitane sold out within hours. I’d resurrect them in a heartbeat for JM! 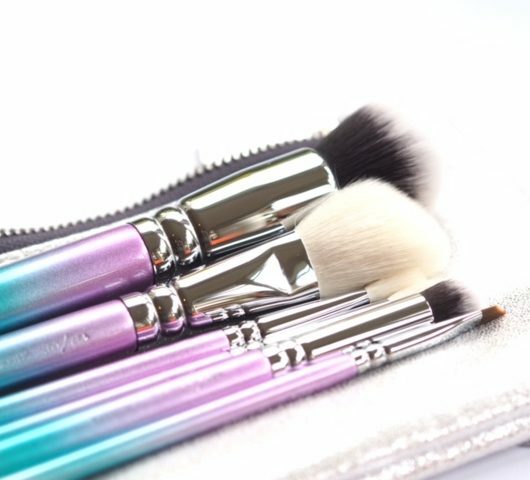 But as with everything in beauty world, competition sets in. A Mrs Gloss reader sent me a picture of a beauty box she’d bought in Walmart recently for under $10. FeelUnique and M&S do their own boxes (M&S has their summer box now for £15 if you buy £40 of product from other departments (new sheets, school uniform?) excluding food and its got a £135 value so go, go, go HERE) but we’re yet to see the supermarkets properly jump on board. 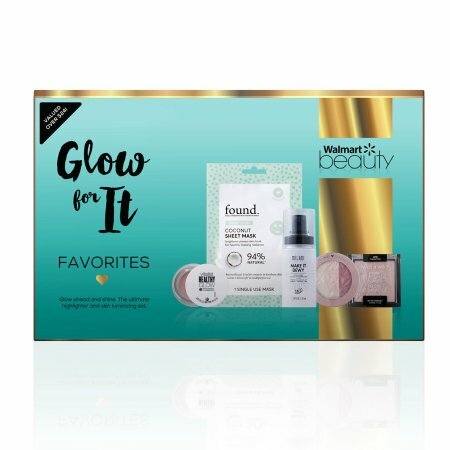 So, Walmart’s $9.98s are the first that I’ve seen as a real threat to the beauty box industry. That’s a price that quite literally cannot be beaten and why would you head off anywhere to buy a £25 box, postage not included, when there’s a ten pound one all-in that’s just as good? 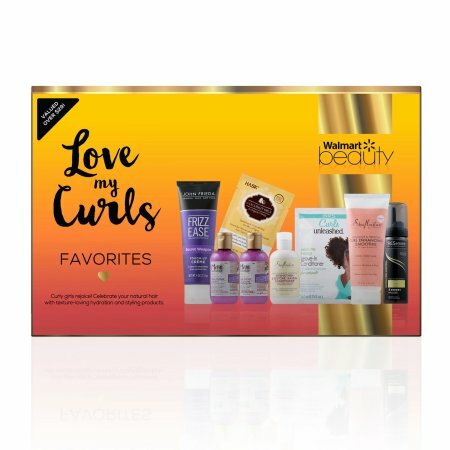 As an example, the Walmart Love My Curls Box contains 8 products from the likes of Maui and John Frieda, while the Refresh & Extend Box contains seven products from L’Oreal, Got2Be, Batiste and Herbal Essences. Postage all in. 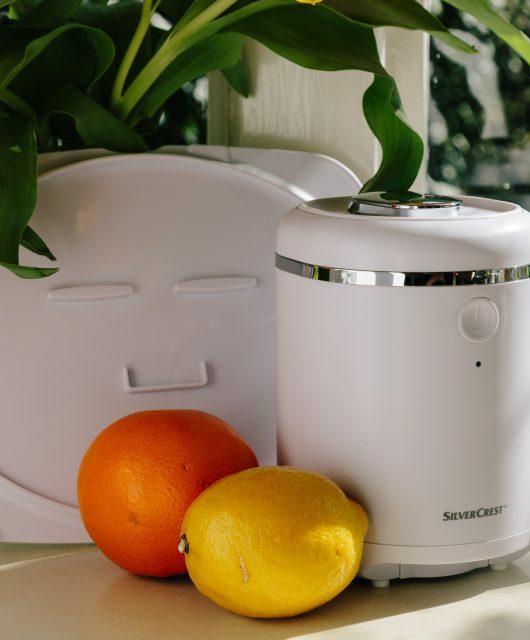 Supermarkets have massive purchase power – they want their stores to be as much a beauty destination as say, SpaceNK, only with cabbages and milk on the side. 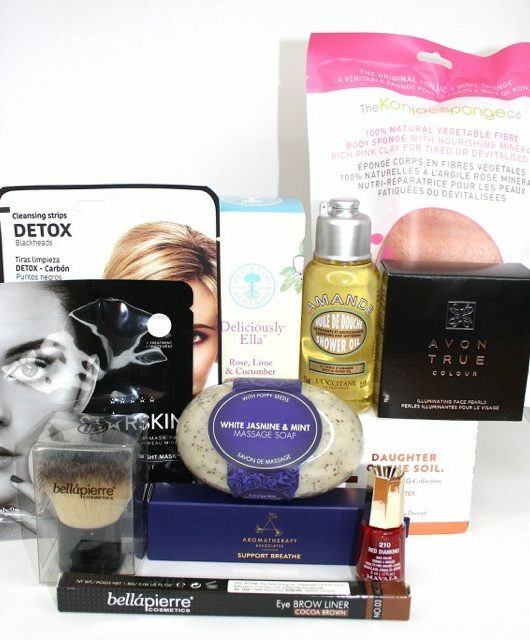 They need to claw consumers from special beauty visits to Boots and Superdrug and have them shop all in one place – enticing, highly competitive beauty boxes surely have to be coming? Hello again from the miniature-lippie-collector! DM (your kind of Superdrug/boots) do them only twice a year but they sell out in 1-2 minutes, you can use your points, and only P&P is necessary. Huge return of money in products there. But such a hassle to get them, it’s proper stressful. And then there are my favourites from other high street drugstores: Müller do a lottery. If you win, you can pick up the box for 5€ (mixture of all make up, nails, hair, body, scent, mainly large products, rarely minis). I wasn’T lucky the last time. And Bipa who do them four times a year. Picking up in store and you can use points. Making it free (or for 6ish €). More samples tbh, but you KNOW what’s inside before hand. At the other mentioned it’s always a surprise what to get. Those Walmart ones look super. You see what’s inside and it’s definitly not too much money spent. Super. Thanks for that info.. so interesting to know what goes on in other countries! Oooh Jane one of your boxes with JM would be UNREAL, is there absolutely no chance???? Actually, have bought and loved every one of your boxes so anything would make me happy ha! thanks.. I really, really tried but I think we can safely say there is absolutely no chance. Imagine tho! Nowadays JM just seems to fling free products at the younger bloggers in spades, which puts me right off paying full price for them myself. I don’t get it at all, and prior to this I’d been shopping there for years. I loved all the boxes you did. I remember we’d just bought our house and were completely skint, it was so depressing spending all our spare cash in B&Q! but I bought your second box (after loving the first!) and it was so nice to get such a treat amongst the dust. I still use loads of things I discovered in the boxes, Trilogy rosehip, Washi cloths, B mascara, Bourjois double ended kohl, Ren masks, L’occitaine hand cream and shower oil, Roger and Gallet dry oil, and loads more! I wouldn’t have spent the money on some of these things without trying them first, so thanks! I know they’re loads of work for you, but I’d love it if you were to do another box. Nobody else puts together such a well curated selection! I loved reading your take on this, Jane! 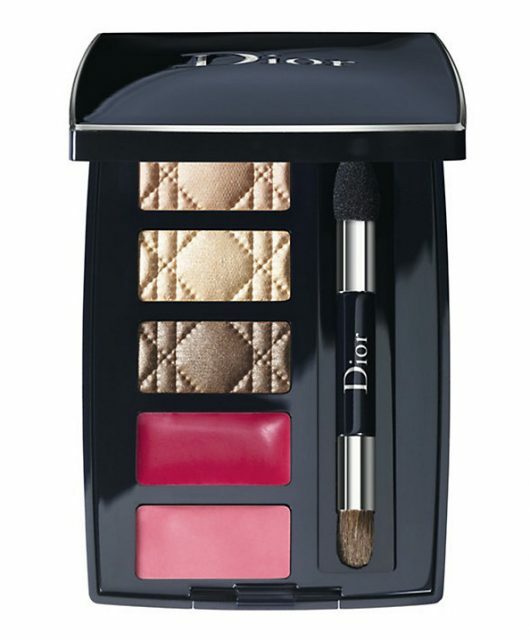 As a former blogger myself, who started in 2007ish, I’ve been following all of the beauty trends including boxes for years. I used to adore Latest In Beauty but then their price points increased and every box had at least two products I knew I wouldn’t or couldn’t use. I was bitterly disappointed the times I tried Glossybox and Birchbox – let me tell you, the average Joe ended up with poor quality, no-ingredients listed, own brand products in every box! The best boxes I’ve ever bought included your Clinique and Dreambox offerings – enough variety and the reason I still use some of my favourite products today. Thanks Jenny! I loved the Clinique Boxes too – and the team behind it at the brand were so great to work with – really up for giving readers a great Clinique experience rather than a jumble of stuff. I live in hope of another collaboration from you. Too often the boxes are collaborations or curations with “names”, where you know they’ve been presented with a selection by the brand(s) and have been told “Pick any six from those”, or it’s effectively advertising puff for whichever brands are paying the most. I bought your Clinique box – not really a brand I’ve previously had much contact with, weirdly, in the past, and thanks to you discovered my go to mascara, the chubby lash, and I think the take the day off was in there as well. Well worth the money for those two alone. Ah yes, Chubby Lash – that is a GREAT mascara! There’s an element of sample availability in the making of the boxes – not all products have sample sizes so that’s often where we full-sized if it was a product I felt really needed to be there. But, if you work with great brands they actively want to make sure that anyone who buys it is completely thrilled. It really works to take extra care because so many people have said they are now customers of the brand when they weren’t previously. 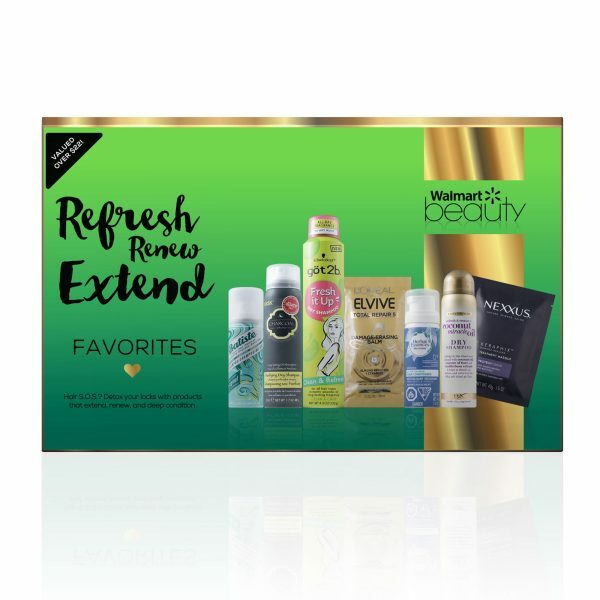 I bought one of your Aveda boxes and it was such great value, I loved it! I think one of the best beauty boxes around at the moment is the Tili (Try It Love It) box from QVC. It’s only £20 including p&p and provides a great selection of quality products. I like the fact that you don’t have to subscribe and can see exactly what you’re getting before you buy, so can just dip in and out when you fancy it. Always worth a look! Thanks Clare.. yes I think Tili is good – subscriptions always put people off. Jane I just wanted to add how much I loved your boxes, there are so many products I buy again and again that I first tried in your boxes and erborian have a customer for life in my mother (as long they keep doing the cc cream!). The marks box was pretty good, there’s a nice mix of things that most people would use slightly odd to have a full size perfume I think when it’s so subjective and personal. Thank you – that’s so lovely of you to say so.. I think that Erborian CC cream really was such a hit: lots of people still use it.